Acquire at least 8 feet of this tubing for the various parts of the SALAD system. 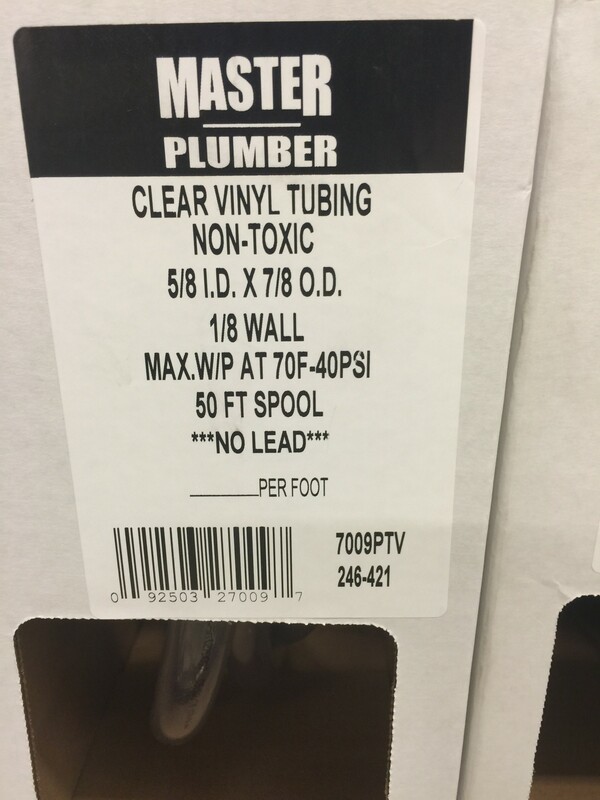 This tubing works very well with the quick connect system of garden hoses. Insert a segment of the 5/8 PVC tubing into the esophagus of the mannequin (Figure 2). 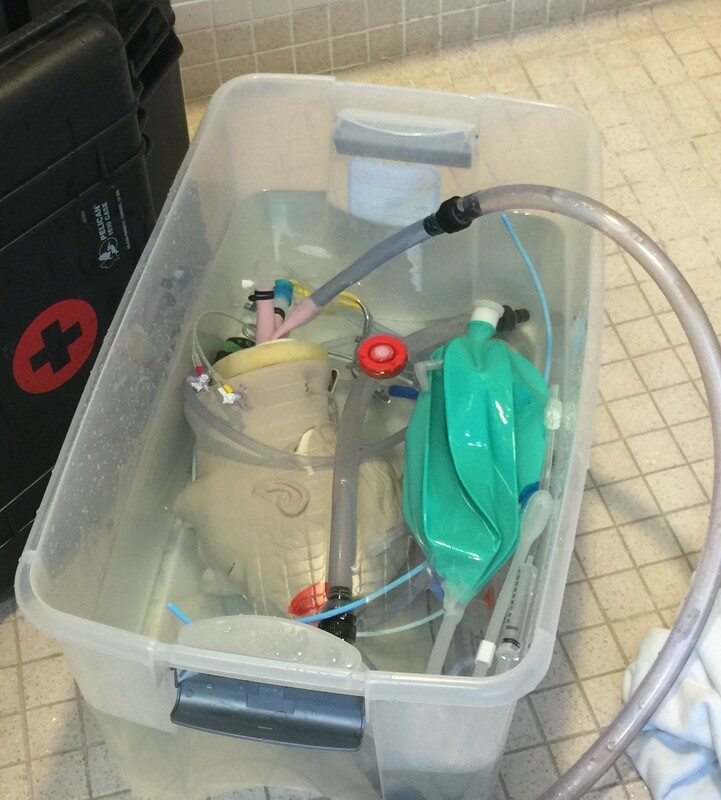 Nasco brand mannequins allow this without much trouble, Laerdal mannequins may require a little improvisation with a connector. 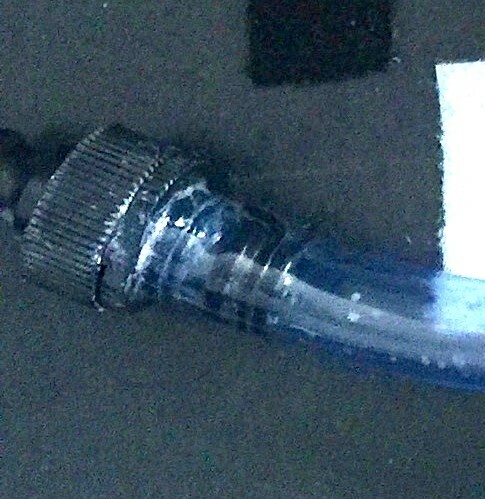 Bind the tubing to the esophagus with a zip tie or alternatively, an acrylic glue such as Shoe Goo. 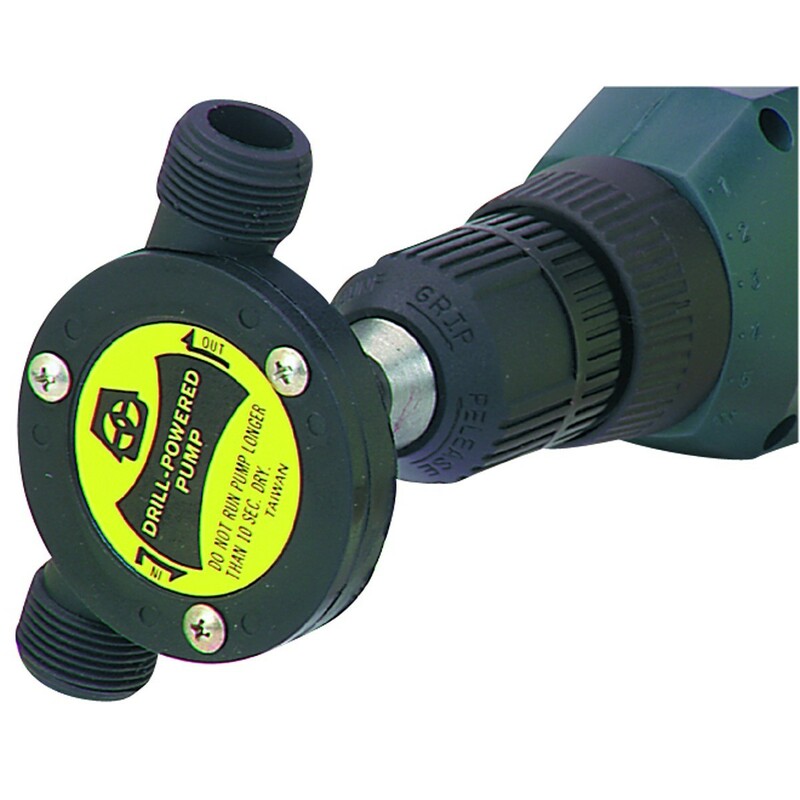 Use the Quick Connect system from the Garden hose department to form the connection system between hoses (Figure 3). 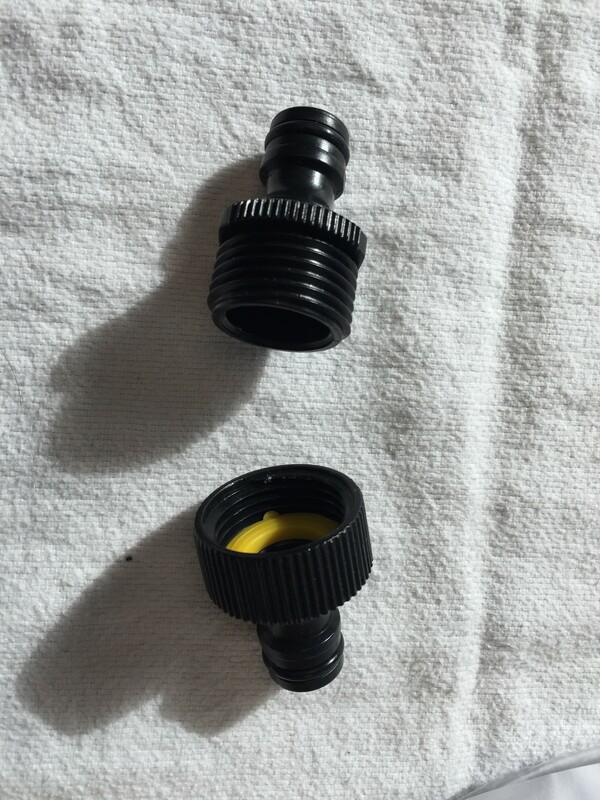 To cap off the 5/8 hose, use two of the male quick-connectors back to back so that they can plug into a hose, with the free end available to interface with a female quick-connect piece. 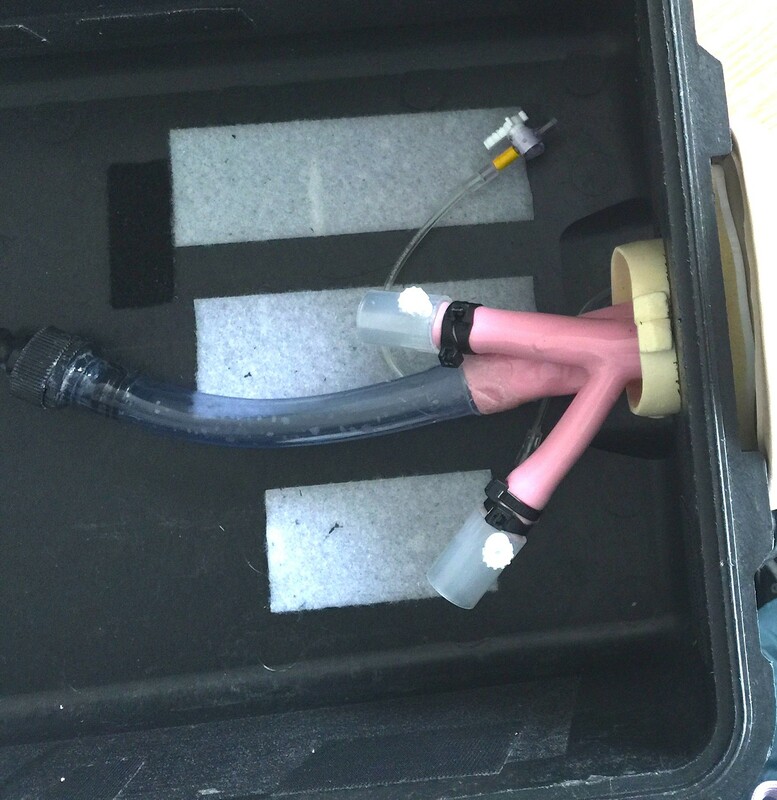 Obtain an inexpensive (10 dollar) drill powered fluid pump from the hardware store (Figure 5). 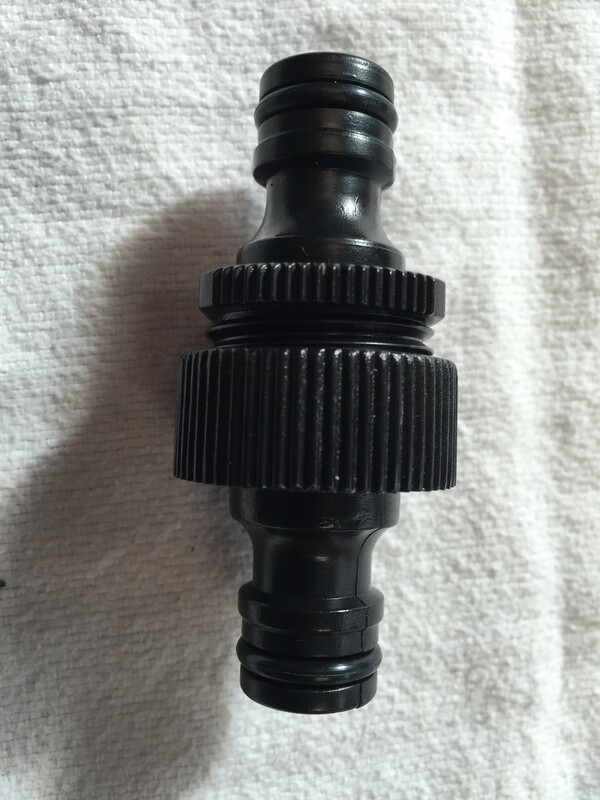 Also acquire an inexpensive (24 dollar) corded variable speed drill for the simulation. These pumps don’t last long as the artificial vomit is a bit hard on them (vinegar degreases the bearings, and the pumps begin to seize). Count on the pump lasting only one or two simulations, as long as they are within a few days apart. Otherwise, resign yourself to the knowledge that these things won’t last long. Make electrical safety a top priority with this setup, please. 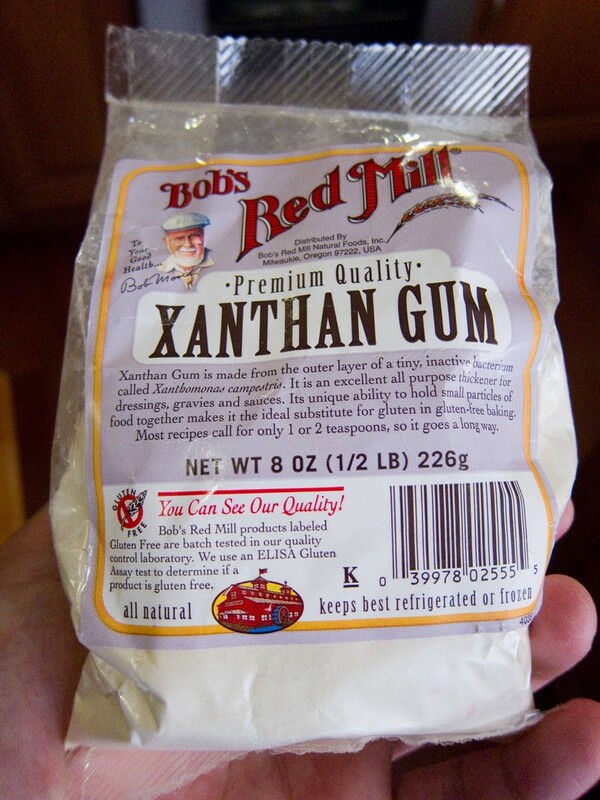 Xanthen gum powder 10 ml powder per 1 liter white or apple vinegar. Use a blender to mix thoroughly. 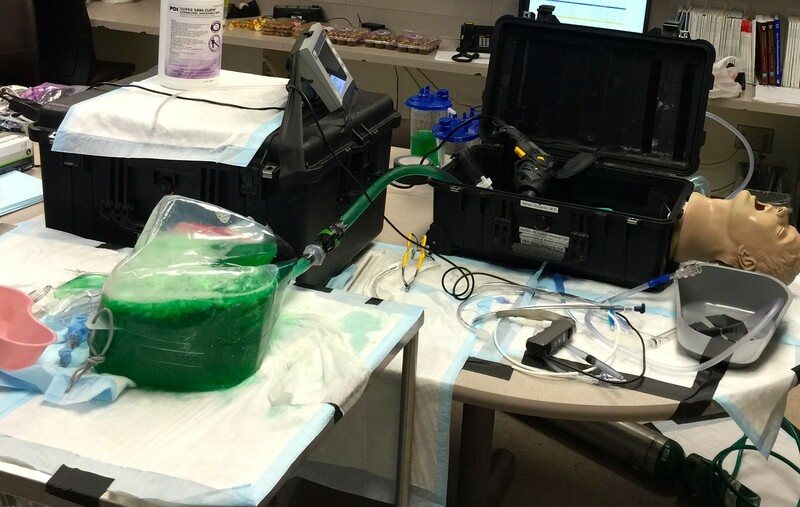 Pour into a reservoir and keep mixing—you will want at least a gallon of artificial vomit to keep the simulation running smoothly between students. Food coloring helps the simulation. I am not impressed with Red coloring (looks brown on VL), but Green is impressive, and absorbs the available light in the simulation, further making the simulation more challenging. Table Lamp Dimmer: This gadget will allow you to control the speed of the drill (when the drill is locked on maximum RPM). Adjust the speed of the pump to the desired flow rate of simulated vomit. Cost approximately 10 dollars. This is something known as a rheostat, by the way. Make electrical safety a top priority with this setup, please. 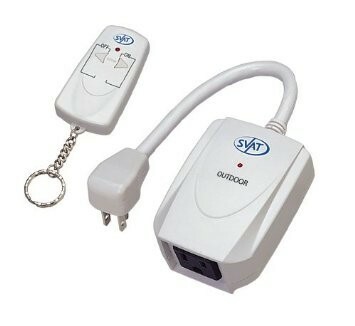 Remote wireless on/off switch (also around 10 dollars) Make electrical safety a top priority with this setup, please. 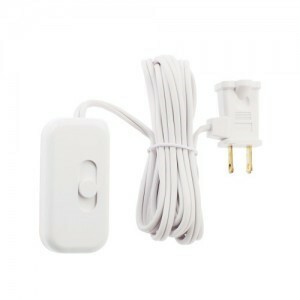 Plug wireless switch into wall socket, and the table lamp dimmer into the switch. Now plug the drill into the table lamp dimmer, and set the drill to maximum speed by squeezing the trigger of the drill and depressing the colored locking button on the left side of the hand grip. Put towels on the floor—this could get ugly. “Static Exercise”—Fill the pharynx of the mannequin to the level of the uvula or slightly above. Give the student directions to decontaminate the pharynx thoroughly, then intubate the trachea, followed by deliberate suctioning of the tracheal tube with a 18 french flexible suction catheter to decontaminate the tube and trachea. “Dynamic Exercise”—Run the pump during the intubation exercise in such a manner that the student is challenged to decontaminate the airway. Do not humiliate the student deliberately by totally and hopelessly overwhelming them with Simulated Vomit—you are trying the build their skill and understanding, not tear them down. Yes it is possible to do that with this system—you will be surprised at the emotional reaction the students will exhibit when you put them through this simulation. You want to build resilience and tenacity with this exercise—you do not want them to exhibit fear and avoidance at this challenge, neither in simulation nor in actual clinical practice. Unplug everything first. Make electrical safety a top priority with this setup, please. I will commonly soak all parts of the simulation (except the power drill) in a tub of water. Purchase a moderately large Tupperwear at Target to use to soak the mannequin head as well as other parts. Vinegar will prevent mold and other biologics from growing in your mannequin system—that is why I recommend it. Electrical safety is your responsibility, as you are using electric systems around fluids. Be smart, plan ahead to avoid fluid from getting on the drill or other electric parts. As many of you guys are FireFighters in addition to Paramedics, I welcome your suggestion to improve this safety detail (like a GFI powerstrip I presume?). Take your training system to the highest, must awesome and impressive area in your facility. Consider training with the system in closed confines, like in the back section of your fellow colleagues’ Chevy Suburban. Ok, I am just joking, but seriously, you should know how to do this inside the aircraft as well as in the hanger. James has eighteen years of practicing anesthesiology at Aurora St. Luke’s Medical Center, the largest private hospital in the state of Wisconsin. He coordinates and supervises the Anesthesiology rotation for resident physicians and medical students at Aurora St. Luke’s Medical Center since 2004. He has participated as faculty at the Society for Airway Management annual meetings in 2010-2013 as well as the American Society for Artificial Internal Organs in 2010. He became board certified in Integrative and Holistic Medicine in December of 2008, and has an interest in “Alternative”​ and “Complementary” medicine. He is an independent Reiki Master that teaches classes in Reiki through Aurora Complementary Medicine since 2007. Possibly the book I most highly recommend for nurses to use as their pocket guide. 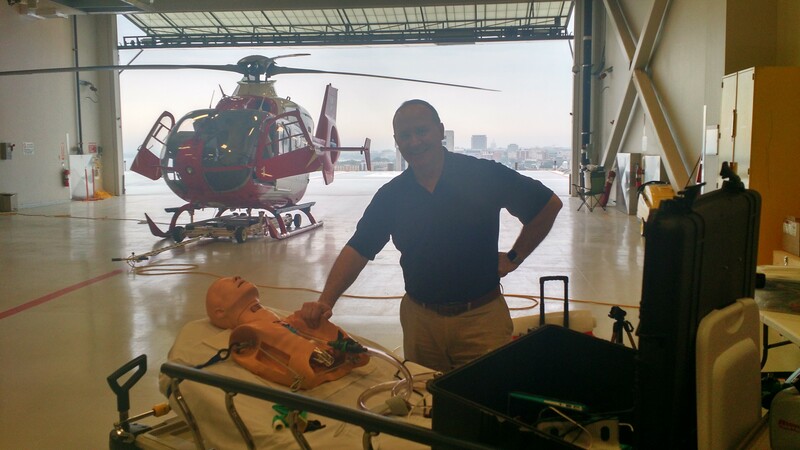 Phil Jevon is a practitioner in Walsall and has produced an easily read, pocket sized tool. You can click on the picture above to purchase this excellent book. Slightly less 'weighty' than Macleods but still with lots of useful detail and information. The latest copies also have a CD with good, well narrated examples of clinical examination. This title is 'Highly Commended' in the 2006 British Medical Association Awards! 'an incredibly thorough book which is very well illustrated - a must in a book explaining how to perform examinations' - ("Medical Student Review"). This book will show you how to: talk with a patient; take the history from the patient; examine a patient; formulate your findings into differential diagnoses and rank these in order of probability; and, use investigations to support or refute your differential diagnosis.